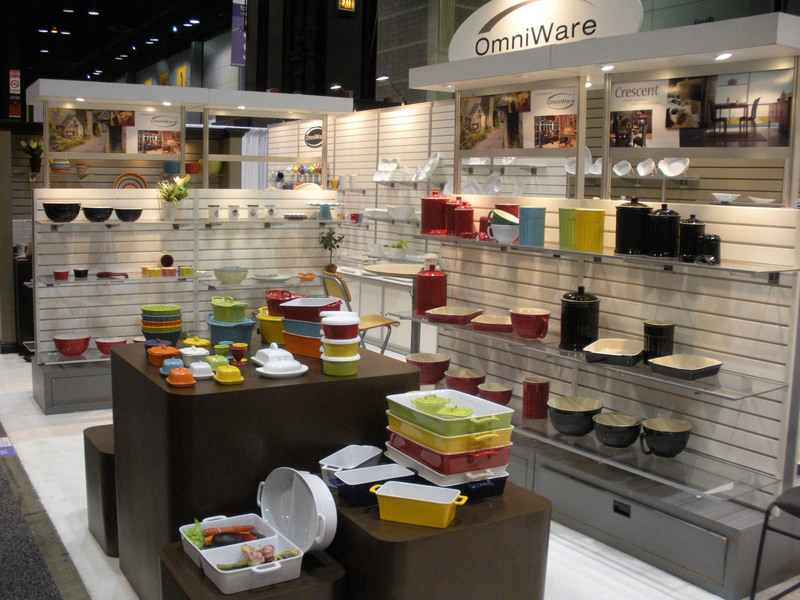 OmniWare is a design and manufacturing company of housewares and ceramic products. Our product categories include coffee/ tea accessories, serveware, food prep and bakeware. OmniWare products are practical & affordable for everyday usage. A lot of our items are designed for multi-purpose use. In addition to classic glazed or hand painted designs, colors have been our focus in the past few years. We like how our products make attractive statements in each retail store. Every OmniWare bowl, plate and mug is designed to complement individual kitchen and tabletops.